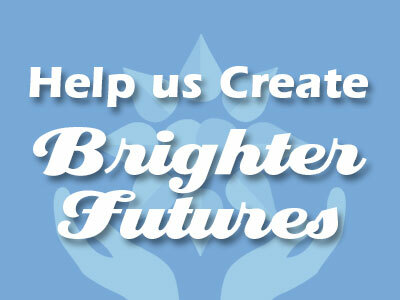 Help Us Continue Creating Brighter Futures for Generations to Come!  Connect with a Norwex Consultant to learn how you can help the Norwex Foundation for a Brighter Future make an even bigger impact in our communities through our partnership with Norwex! 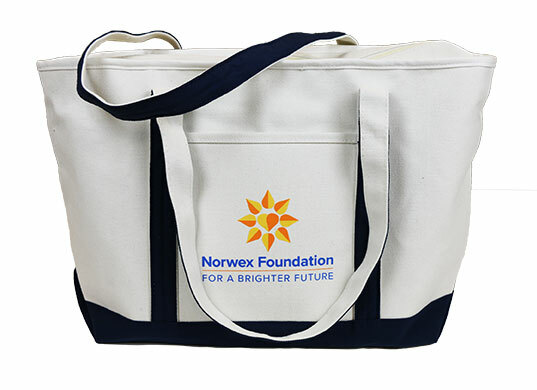 Norwex will donate all net proceeds from the purchase of each Foundation Logo’d Canvas Bag to the Norwex Foundation for a Brighter Future. Available as a business supply item while supplies last.